The stock market is back on the way up, and could hit 20,000 in early 2017. Consumer confidence is also at a 10 year high, and many experts think that we are in line for a period of serious economic expansion. Even though many investors are getting into the stock market, I still keep almost all of my money in under market value San Antonio investment properties. I once had a lot of cash in the stock market, and I lost 75% of it in the market crash in 2001. Since that time, I have put my money into San Antonio investment properties, and I have never regretted it. Putting my money into real estate investments allowed me to financially retire at 28. So yes, I am a fan of buy and hold real estate! If you buy your properties at the right price and in the right area, you can enjoy steady, long term returns of at least 10% per year. That is my goal: I want to make at least 10% per year on each buy and hold investment property. And if I can do better than that, well, that’s just gravy! I have found more under market value properties to put under contract in the $40,000 to $50,000 cash range. I have seen a bit of a dip in some prices in the homes that I buy. I don’t know if that will last, but in the last three months, I’ve seen more sub-$50k homes in my neighborhoods than I did for much of 2016. 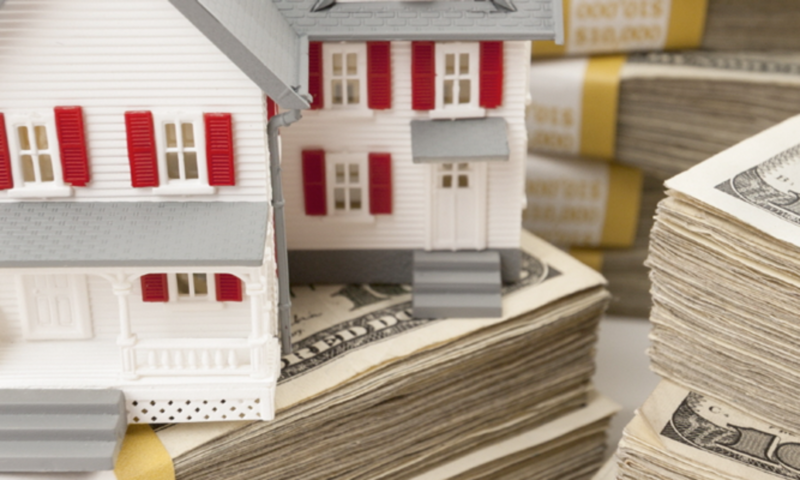 I am generally recommending that my investors owner finance houses rather than rent them. The major reason is that construction costs have increased in the last two years. This is making $10,000 rehabs for rental properties cost $15,000 or more. 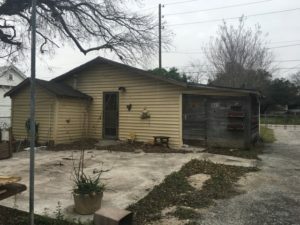 If you owner finance the investment property, you can spend maybe $5000 on rehab, and leave the rest of the repairs to the end buyer, who usually is a blue collar Hispanic family who can handle rehab work. Saving $5000 or so in rehab costs increases your ROI. With some of the under market value properties I have found lately in 78210, 78201 and 78207, I have seen investors hit 15-16% ROI. And that is a long term return – most people cannot count on their stock market portfolio making a steady 15% ROI!